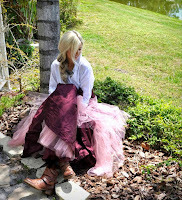 THE BLONDE LATTE: (Blog Renovation/New Design) The Blonde Latte's First Birthday! 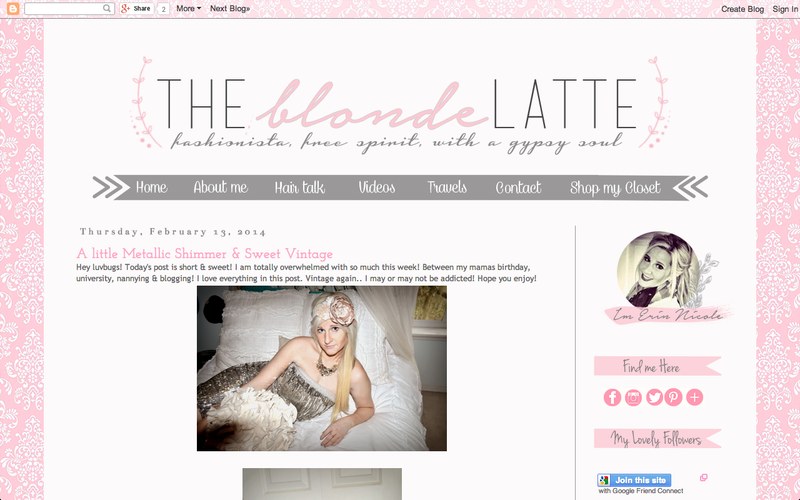 (Blog Renovation/New Design) The Blonde Latte's First Birthday! With that being said this post is to highlight the amazing remarkably talented fellow blogger : Maria Isabel!!! I cannot get over her talent it is such a magnificent gift and she does amazing work designing for blogs & websites! Her full site can be found here: misabel5.blogspot.com! She is such a sweetheart and just plain adorable!!! As you may have guessed she is the mastermind behind this amazing transformation my blog recently went through!! I cannot promote her, her blog and her business of designing and transforming blogs & websites enough! She deserves all the attention she gets! 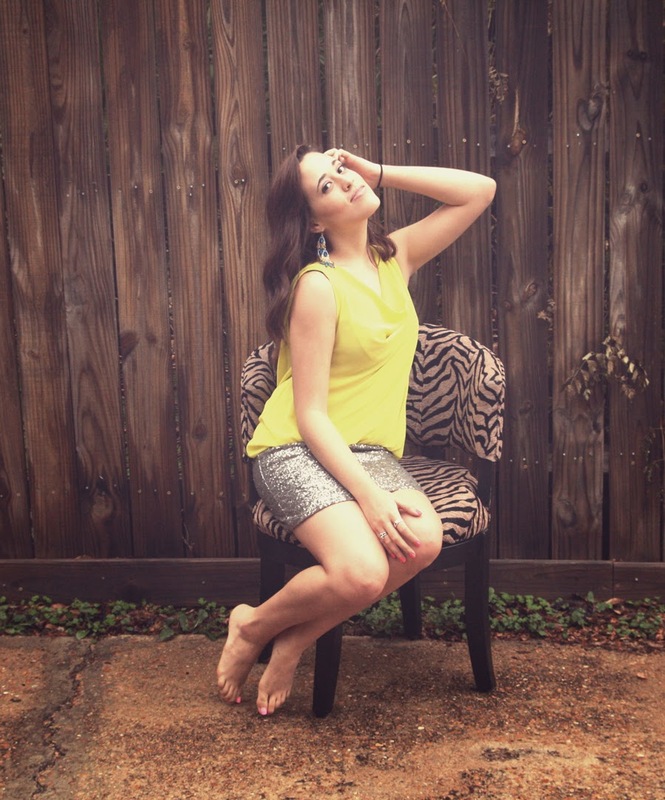 So here is a glimpse into her blog and a bit about her! How gorgeous is she?! Just stunning the best part is she is not just beautiful on the outside, but also on the inside, she is just an amazingly genuine person! Below is directly taken from her blog, so without any more of my rambling I will let her tell you about herself! I am Maria Isabel. I am a 19 year old student who lives in Texas. I work at a store called Charming Charlie as a fashion consultant. I am also studying Mass Communications- Broadcasting and Journalism and still cant decided weather or not to do a Business minor or a Marketing minor! I am Puerto Rican and very proud of it. I am also a very shy person, but once I get to know someone I can easily become friends with anyone! Blogging gives me a sense of peace and comfort that I cant find doing anything else. I like to be creative when it comes to my blog and I am still learning a lot. I also have a passion for photography and I am no professional photographer, but I can't wait to learn and be good at it. What she has done for my blog "The Blonde Latte"
I believe in helping other blogs as well as other blogs helping me! So if you want me to put your blog on here than email me a picture or a design that explains your blog, tell me a bit about yourself and about your blog and I will post it on my advertisement page! All you have to do is copy one of these buttons and put it somewhere on your blog, once you do, let me know, and of course I WILL return the favor!! & she has her own grab button on her blog! you can also find her on twitter : Right here! I hope you enjoyed this post & meeting Maria Isabel! I promise she is the sweetest thing & always willing to help anyone out and is an amazing blogger to have as a friend! Thank you so much again Maria<3! You are always so sweet<333 I love your comments! I totally still feel the same way when I look at it!! I am in awe and I love what Maria has done such a gift & talent!